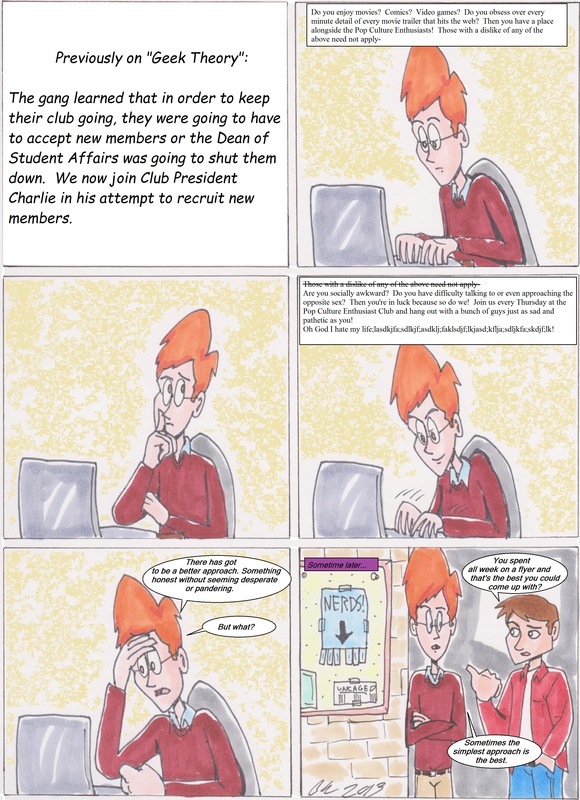 This entry was posted in Archives and tagged comic, funny, geek, geek theory, webcomic, webcomics. Bookmark the permalink. Sorry for the delay but this was finals week! Now that I’m done with school for the year, I can get this thing back on a regular schedule! Thanks for sticking with me and I hope you’ll come back next week for more shenanigans. For now, I’m off to drink coffee and rest my weary brain! Laterz!